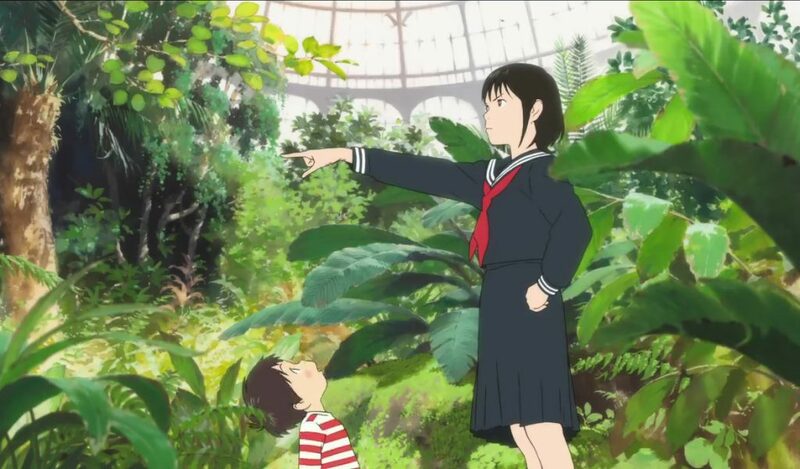 Aaron Neuwirth reviews Mirai, the latest animated feature from acclaimed director Mamoru Hosoda, who has put forth a personal story, fun for the whole family. How do you handle the arrival of a new sibling? 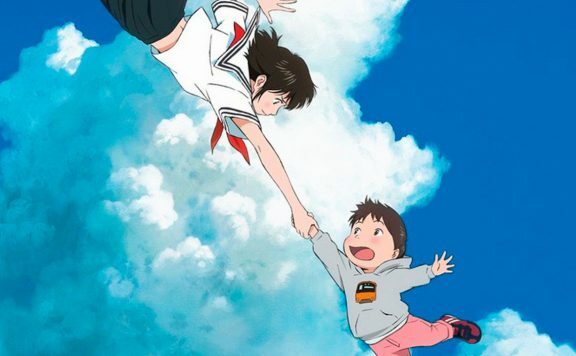 This is the question presented in Mirai, the new animated film from acclaimed Japanese director Mamoru Hosoda (The Girl Who Leapt Through Time, Wolf Children). 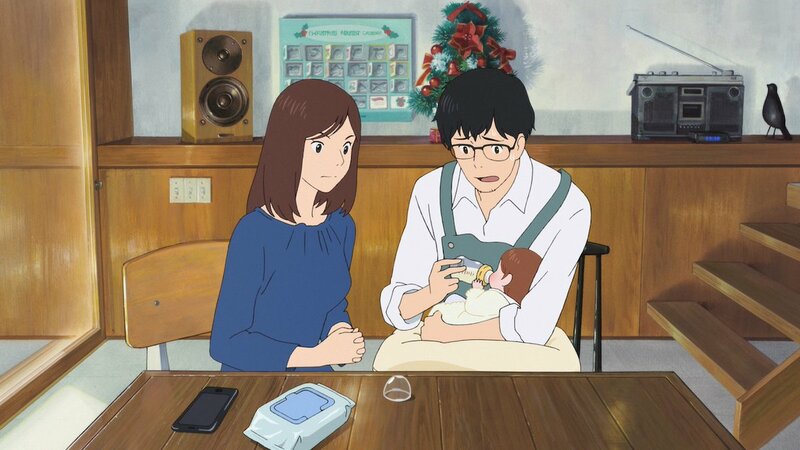 Combining gorgeous animation with a heartfelt story, Mirai is the sort of film that works as both joyous family entertainment and a magic-infused drama. 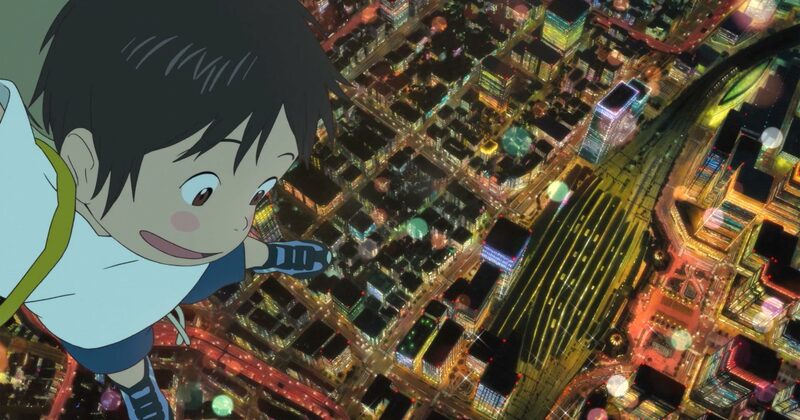 It’s perhaps lighter than some of Hosoda’s other work, but it certainly feels personal. 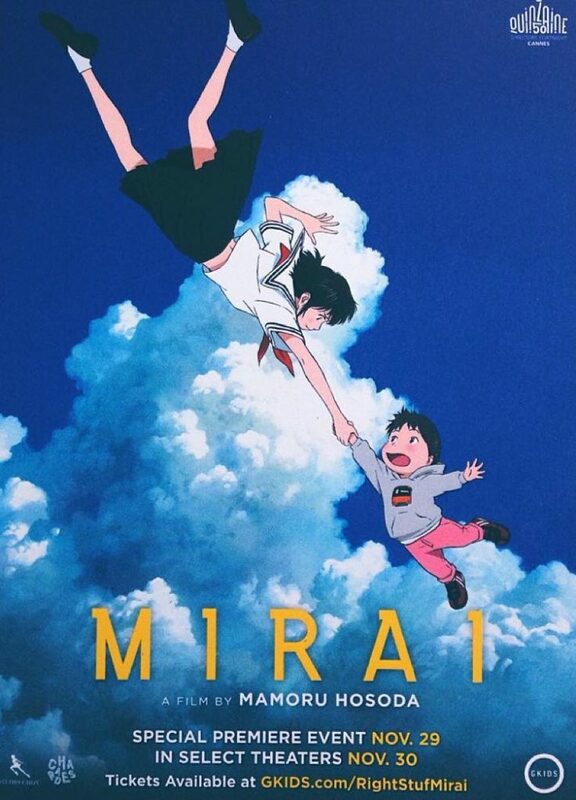 Being released in an English-dubbed version in America, Mirai tackles a universal concept of family. Our primary focus is on Kun (voiced by Jaden Waldman), a 4-year-old boy, who has just become an older brother. The father (John Cho) and mother (Rebecca Hall) do what they can to adjust to having two children, with plenty of attention paid to their new daughter, Mirai. Kun is not happy, and while this newfound sibling rivalry is something to look out for, there is also magic to deal with. There’s a real sense of joy when it comes to animated films that tell relatable stories with lessons to be learned by way of magical or supernatural intervention. That sort of fantastical element can come along and open up a whole world thanks to the creative minds behind both the story and the art. While American studios do not come up lacking in this respect (Coco was an excellent recent example), these Japanese animation houses (Studio Chizu is the production company in this instance) have been responsible for so many iconic international stories and characters fitting this model. Mirai may not be presenting a new Totoro, but it does have a neat magical twist to lay before Kun. As he storms off into the garden, jealous of baby Murai, he begins to encounter odd guests from the past and future, which includes a teenaged version of his sister (Victoria Grace). This leads to new adventures, which provides for a wild journey through time and space, uncovering their family’s story in the process. While not directly related, I was reminded of Hayao Miyazaki’s Ponyo while watching this film. Both are features that feel like a refreshing step in a different direction for the filmmakers involved, with a focus on delivering a movie that can work for all audiences. The thing is, Hosoda is such a great craftsman that he can’t help but make an emotionally affecting film, even if it still feels like a slight effort by comparison. So, with this modern, non-holiday update on the Christmas Carol model, Mirai becomes a consistently entertaining film that opens up in such a lovely way. The dazzling animation is sure to impress, as we see the level of hand-drawn animation play quite well with the visual effects utilized to help round out the look of this movie. And there’s also the terrific score by Masakatsu Takagi to further enhance the narrative, as well as the spirit of adventure. The quick pace of the film only helps the nature of the story’s structure. Given the way certain characters pop in and out of the film, Mirai ends up feeling like a series of vignettes fitted together by way of the unifying theme. This is not a bad thing, as there is a lot to enjoy about an animated film tackling some reasonable ideas such as sibling rivalries, stressed out parents, and growth in responsibility. At the same time, one can still see how pared down the film may be to satisfy a broader audience. Given that Mirai is told from the perspective of a 4-year-old, it’s not as if the film needs to deliver something strikingly complex. And since we’re certainly not in Grave of the Fireflies territory, a family audience can mainly relax and enjoy the fun and enchantment that comes from this nicely told story and its lovely animation. That’s enough for Mirai to rely on, and there’s no reason to be a crybaby about seeing a creative director having some child-focused fun with his films.